In order for Beer and Napkins to establish a sustainable organization, we have to ensure we have a diverse group of advisers. Our advisory board will ensure we are continually challenged to continuously improve the process and the Beer and Napkins experience. Phillip is the Founder and Head Idea Bartender of Beer and Napkins LLC. As a Creative in an industrial world, Phillip is ever seeking to unify his over 20 years experience in manufacturing, consulting, and community involvement to contribute to the greater good. Beside involvement in a number of professional organizations, as founder of Beer and Napkins his passion is to bring together passionate entrepreneurs, thinkers, community leaders to solve real world challenges. Beside devoting his free time to Beer and Napkins, Phillip is currently Director of Continuous Improvement at Integrated Power Services in Greenville. He loves to explore topics related to creativity, art, design, and the environment. His motto is Imagine, Explore, Create, Share. Phillip received his B.S. degree from Winthrop University in Business Administration and Masters in Human Resource and Development from Clemson University. 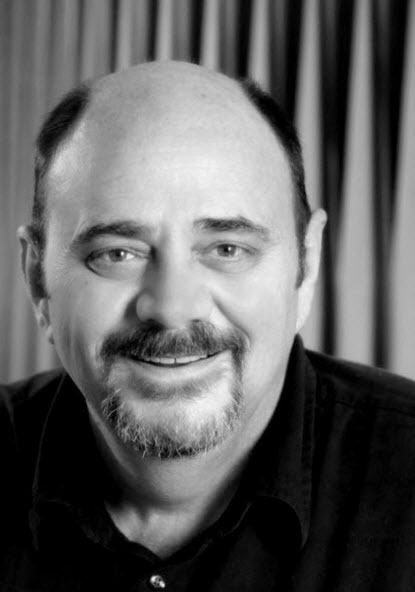 Paul Hebert, founding member, is a writer, speaker and consultant focused on influencing behaviors and driving business results through employees, channel partners and consumers. Over the course of his career, Paul has worked closely with clients to design influence, marketing, motivation, incentive, loyalty, recognition and reward programs to increase effectiveness and reduce costs. Paul’s mission is to humanize the business relationships companies rely on to drive greater employee, channel and customer loyalty – and ultimately business results. Social Media Editor for the Enterprise Engagement Alliance. Tony is a founding member of Beer and Napkins. From engineering fundamentals, excellence in manufacturing and utilization in business management studies Tony continues to be looking for fulfillment to over 18 years of experience by contributing to the building of knowledge and the economic growth of Greenville. Trained as an engineer and working in manufacturing drives Tony to live a life of continuous improvement and always looking for a better answer. With the growth of his business side from MBA and experience with product management, Tony is driven to help the entrepreneur on continued problem solving and business growth. Tony received his B.S. degree in Mechanical Engineering and a Master’s in Business Administration from Clemson University. Pamela Wood Browne is the Director/Founder of Women Who Code Greenville and a WordPress Solutions Consultant. As an organizer of the Greenville WordPress users group, Pamela developed a passion for the open source project WordPress and tech education. Her background is in digital content creation, community management, and nonprofit communications. She received her B.A. degree in Sociology and certificate in Urban & Regional Studies from California State University – Long Beach. A lifelong learner, her interests range from sustainability to conflict resolution to UX design. Pamela enjoys biking and walking for transportation and fun. She is a founding member of the nonprofit Bike Walk Greenville and organizer of the first Southeast Women’s Cycling forum and the first Upstate Women Bike forum. 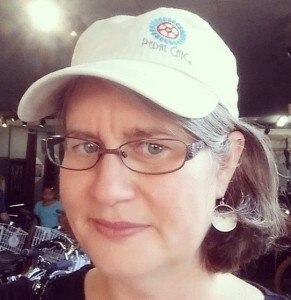 As Communications Director for the Palmetto Cycling Coalition, she helped develop the first South Carolina Bike Summit and its innovative “Rolling Bike Summit” format. Greg Holliday is a native of Upstate South Carolina and currently, lives in Easley with his wife Lisa and his son Grayson. He is a 1986 graduate of Wren High School and earned his Bachelor of Science in Computer Engineering from Clemson University in 1990. He also earned his Master of Arts in Computer Resource and Information Management in 1999 from Webster University. Professionally, Greg has worked in the computer/IT industry for over 20 years. The majority of his professional career has been in the software development. He is currently working as a Senior Software Developer at AssetPoint in Greenville. When not working, he enjoys fly fishing and biking. He also enjoys working on various electronics and robotics projects using Arduino, Raspberry Pi, and other devices. 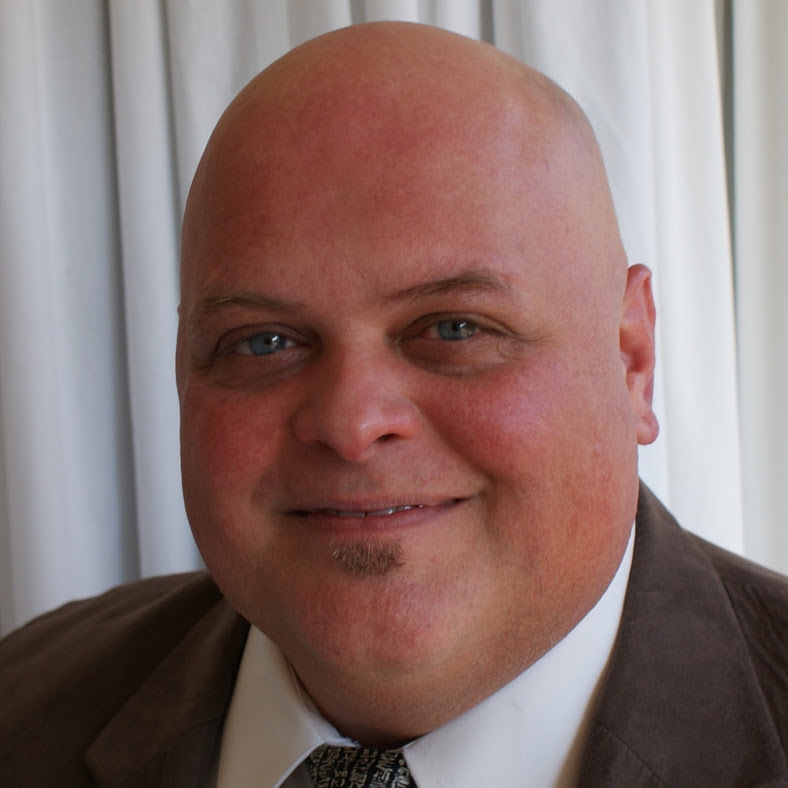 Greg also serves on the Board of Directors for iT2Pi. 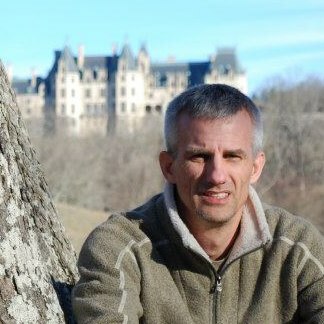 Jay Blankenship is the Regional Workforce Advisor for the SC Department of Commerce, Greenville Region. One of his primary roles is to create a better prepared workforce by connecting academic studies with workforce preparation thereby boosting and positioning South Carolina as a key competitor in today’s global economy. As a certified Global Career Development Facilitator (GCDF), Mr. Blankenship is an acknowledged expert in organizational development, operating efficiency and counseling students in the higher education admissions process. 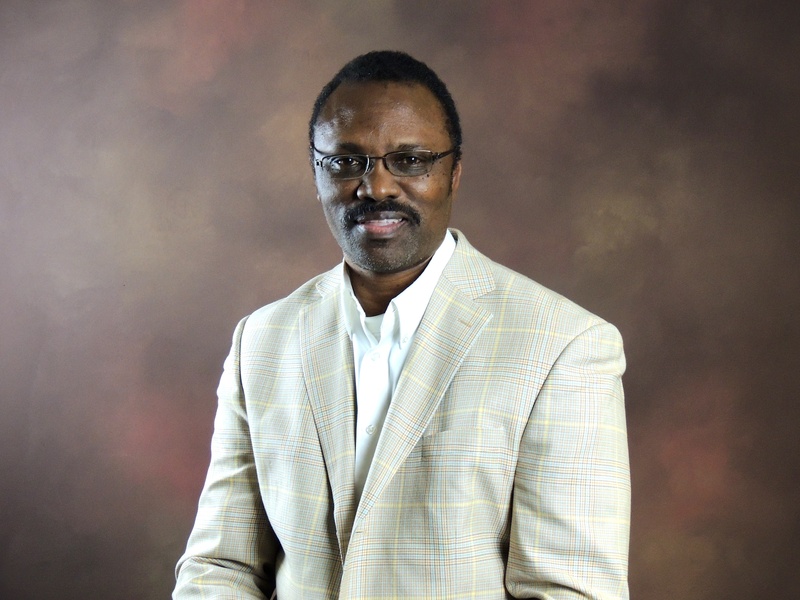 Formerly with Clemson University admissions and recruitment, he earned master degrees in Business Administration and Human Resource Development from Webster University and a Bachelor of Science Degree in Marketing from South Carolina State University. 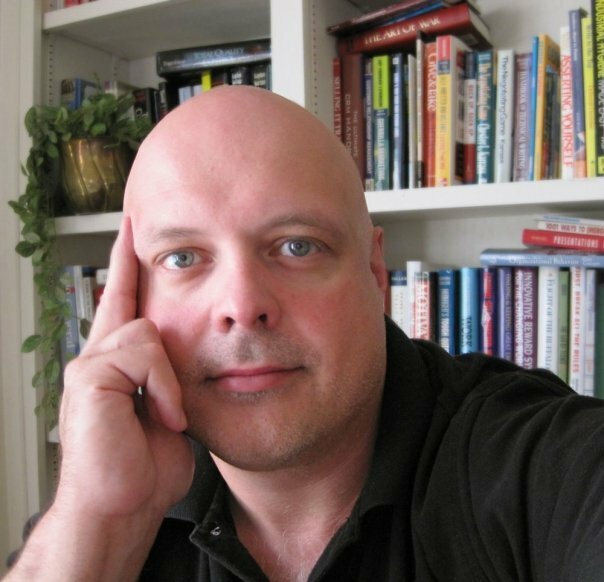 As author and seasoned lecturer, Mr. Blankenship is the recipient of many awards and has been recognized for excellence by multiple businesses, organizations, and institutions. Most recently, he was awarded the National Workforce Development Leadership Award by the National Office of the Jobs For America’s Graduate Program in Washington, DC. He was also honored as one of three individuals making a difference in Anderson, South Carolina by the Anderson Independent-Mail, and he was recognized for his Upstate community contributions by Greenville’s WJMZ Radio. He was also selected as a ‘Real Father Real Man’ by the nationally syndicated Tom Joyner Morning show. Jay will advise us in our MESHSC Initiative. Joel somehow managed to successfully develop two careers over two decades doing what he loves – music and technology. Whether writing songs, singing, playing an instrument or providing information technology consulting, engineering, training, project management, recruiting, sales and support, Joel is passionate about what he does. Some highlights of his music career include performing on several albums, touring the US and Canada, and a Grammy nomination. Currently a Client Manager with MDI Group, his IT career has been equally rewarding, providing IT solutions to hundreds of companies, building a successful IT Services company from the ground up as well as being involved in several start-ups and business ideas. Other highlights include teaching technology to hundreds of IT professionals and helping them connect with companies that need their skills. Joel loves music, tennis, ancient history, science, astronomy, philosophy and the human story. He attended Anderson University, Greenville Technical College, and Southern Wesleyan University, and continues to learn daily.